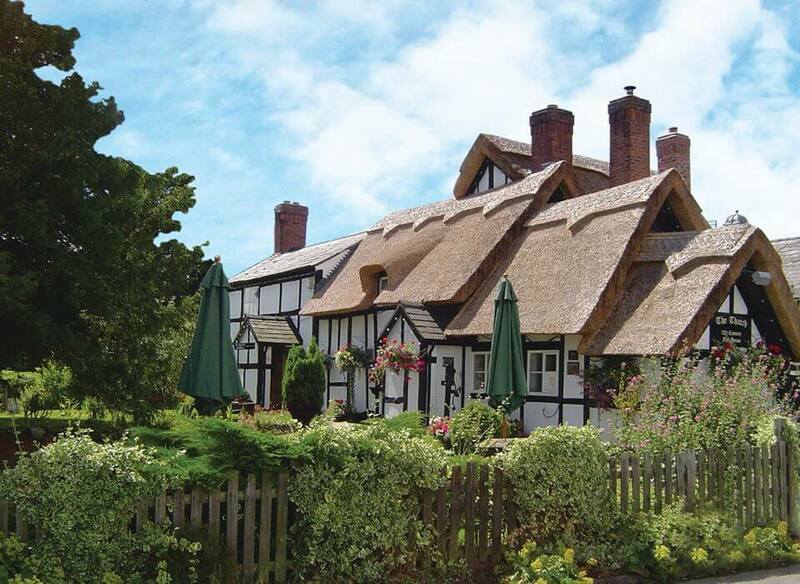 Beautiful 15th century thatched pub and restaurant in the Cheshire countryside near Nantwich. 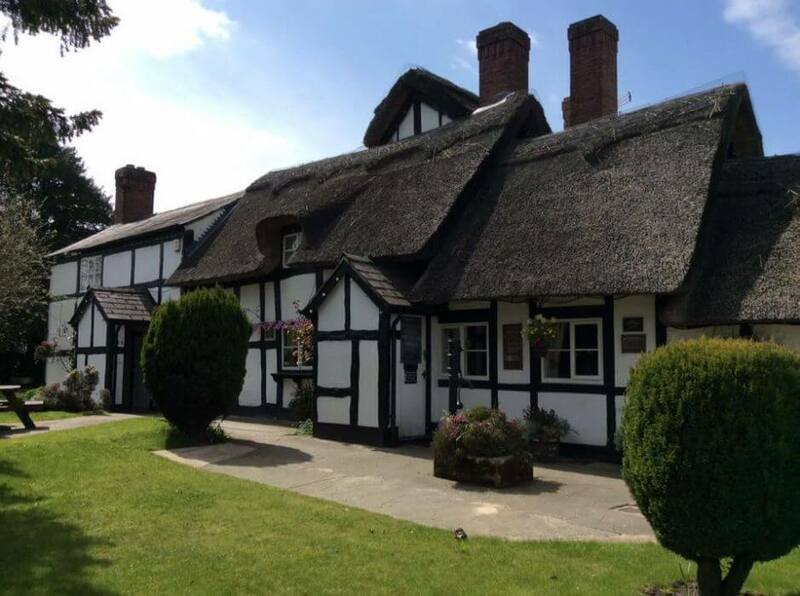 The Thatch is a picture-perfect Cheshire country pub and restaurant dating back to the 15th century at Faddiley, west of Nantwich on the Wrexham Road. 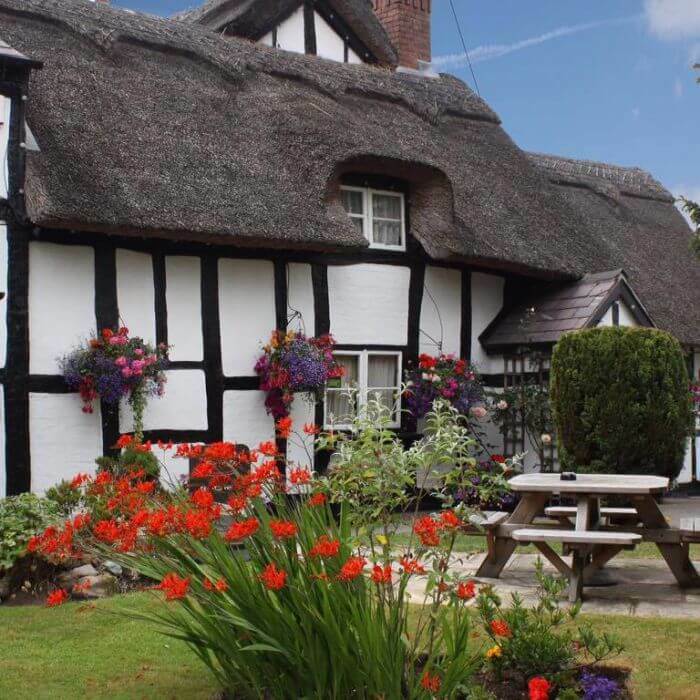 Expect a thatched roof, timbered exterior, low beams, open fires, a pretty beer garden and traditional home-cooked food complemented by real ales and fine wines – in other words, the ideal country pub! 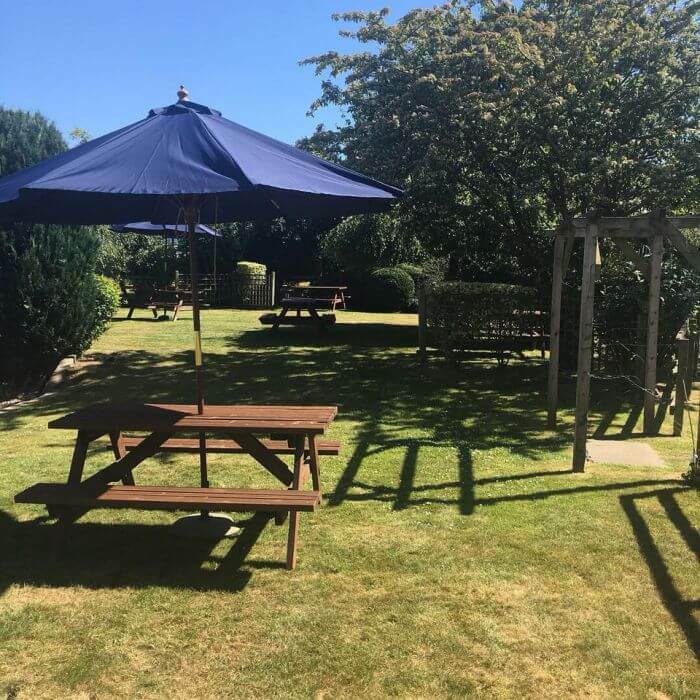 The Thatch was nominated for Cheshire Dining Pub of the Year in 2018 and Head Chef Brad grows his own herbs, vegetables and fruit on-site. 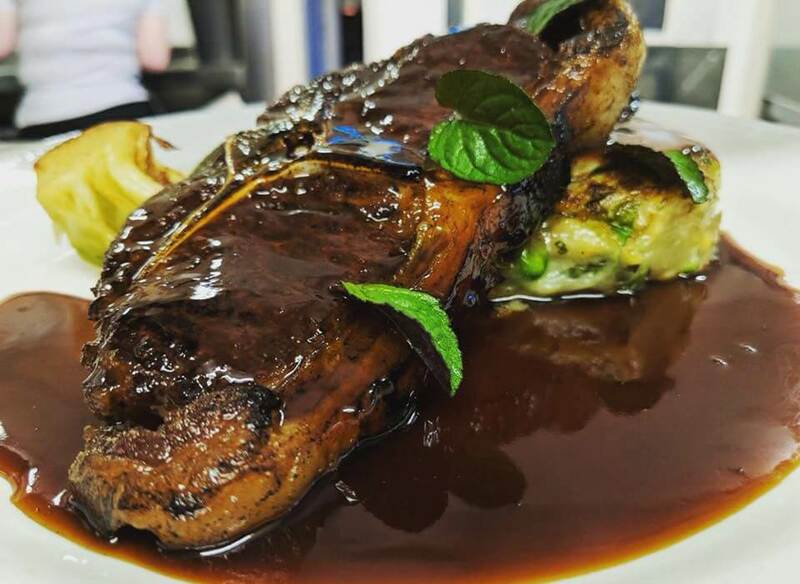 Produce is local and seasonal wherever possible and his dishes are a modern take on classic flavours. 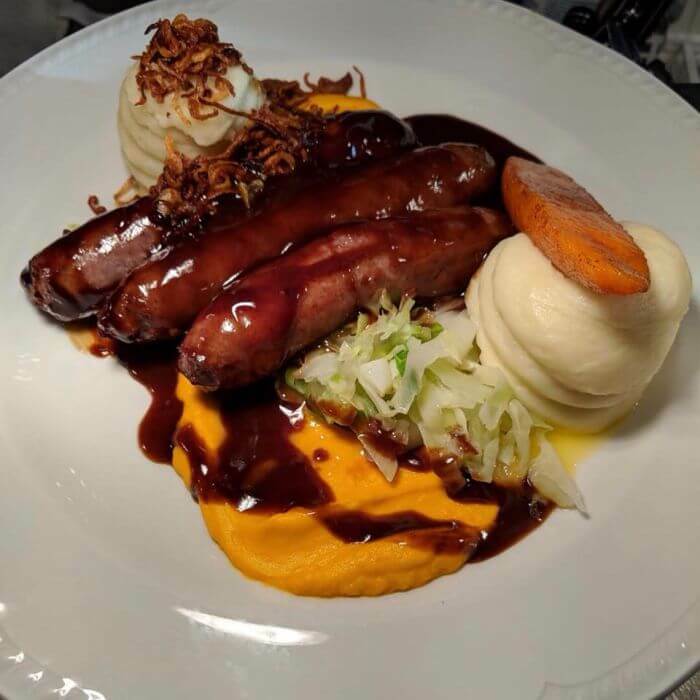 Owner Brad and wife Suzanne are equally passionate about both the food and service here and have created a destination venue with a really relaxed and welcoming feel. 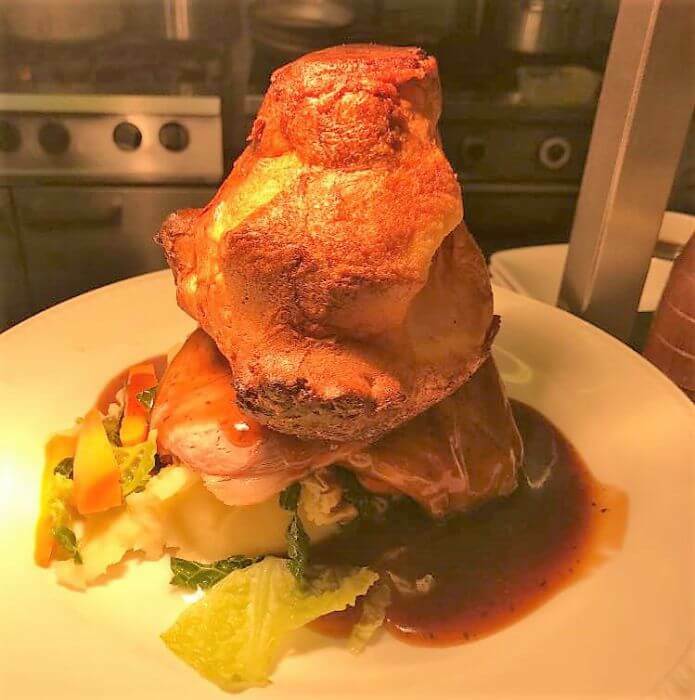 The pub is open 12 - 11pm Tuesday - Saturday and 12 - 10.30pm on Sunday. The above hours are when we serve food. We are closed on Mondays but open on Bank Holidays and over the festive period. 2 courses for £13.95; 3 courses for £15.95. 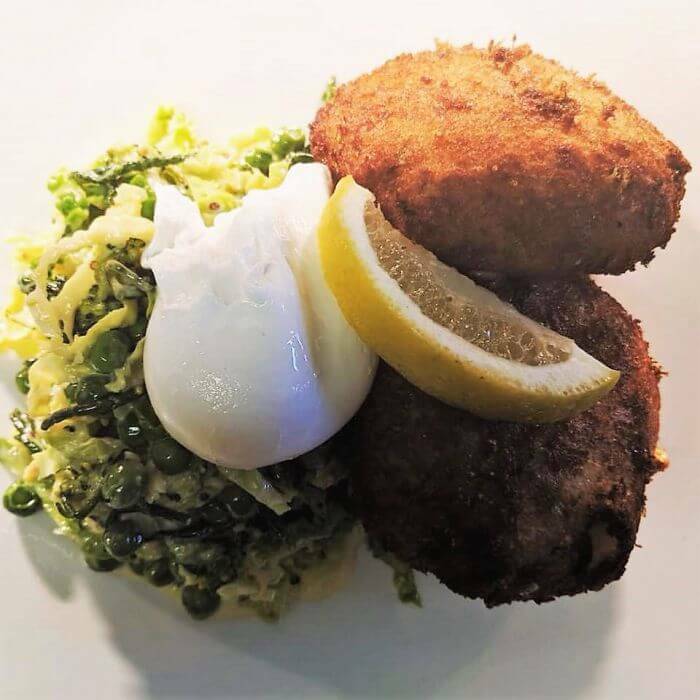 During January our midweek menu is also available 5-6pm Monday-Friday, as well as at lunch times. 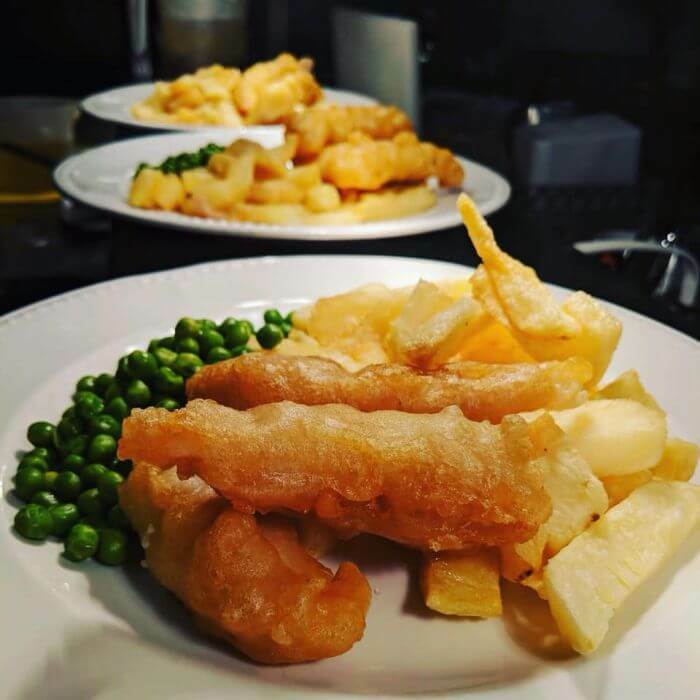 Receive 33% off food Mon-Fri 5-6pm and kids eat free Mon-Sat - T&Cs apply. Just goes to show how wrong some reviews can be. Recent visit left a lot to be desired about the food here. All meals in our party were to say the least, below average, and very small portions, and considering the slimeed down menu and over pricing it makes it even worse. Real shame, as this was always an excellent restaurant and one we visited and recommended regularly. NOT ANY MORE!!! We believe it has recently changed hands and would appear not for the better, pity, 3 out of 10 only. 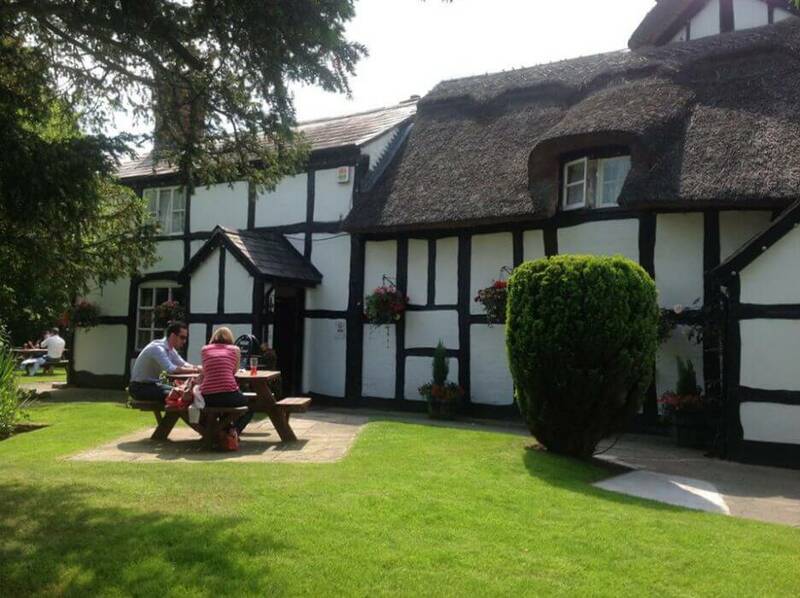 What a great Village Pub, the food is restaurant quality Great service and very good beer! Well worth a visit. You will be made very welcome. We all went last week for a birthday lunch it was Great Thank you Thatch team! Well worth a drive out into the countryside to this quaint thatched pub. 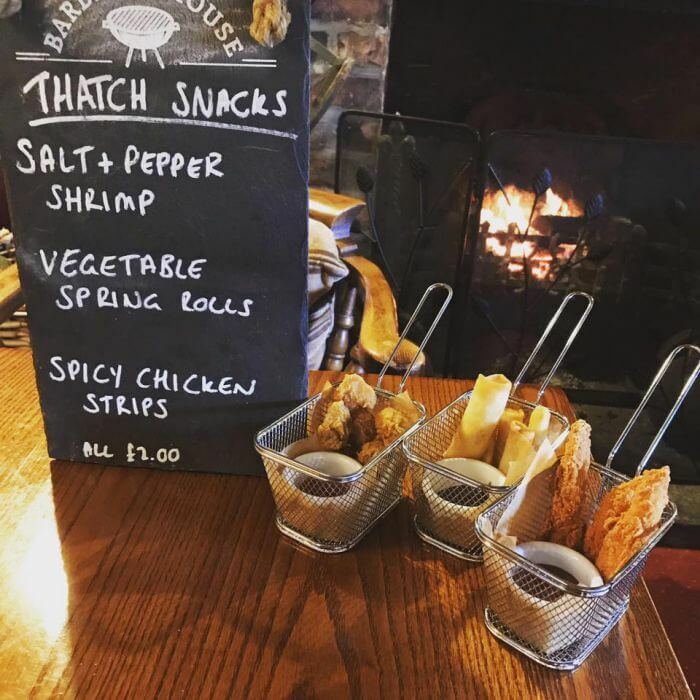 Pub it may be but the food was restaurant quality, good selection and when served proved to be excellent, piping hot food served by friendly, attentive staff. I would highly recommend and will certainly be visiting again in the not too distant future. 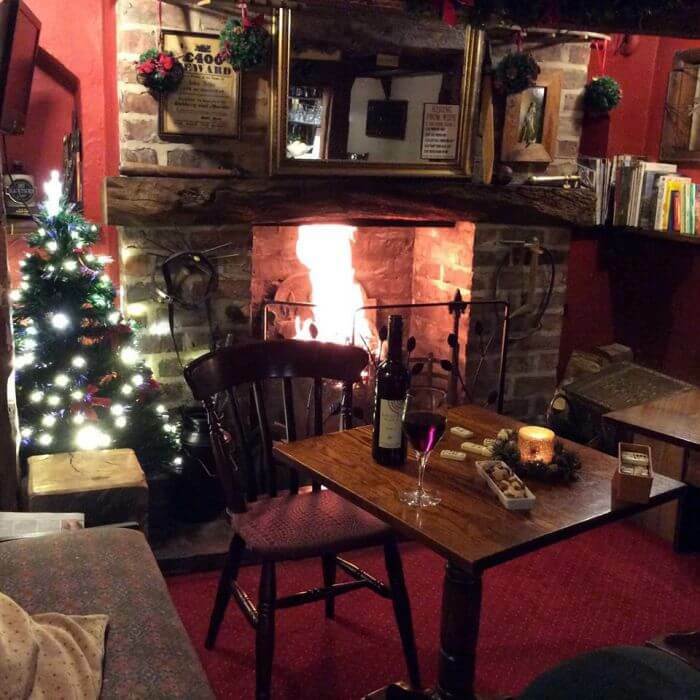 23 and 24 are our most popular tables - either side of the fire. We have a private dining room that can seat up to 10 people and an upstairs area that is semi private and can hold up to 40 people. Traditional beer garden setting with benches. We have seating to the front, side and back of the pub.